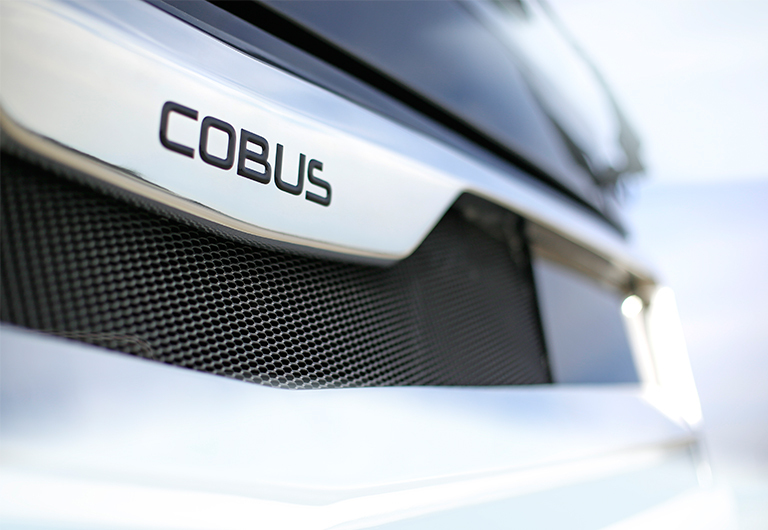 COBUS is a brand of airport buses manufactured by CaetanoBus, distributed by COBUS Industries , based in Germany. Today, COBUS is the undisputed leader in the airport bus market. All models are available in VIP and Executive versions. Allows for a more efficient fleet management. Greater operational mobility and flexibility. A product life cycle of over 25 years.